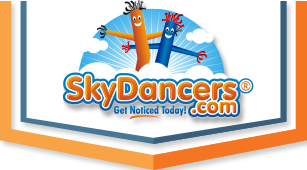 SkyDancer.com exists for one single reason, to get your business noticed! 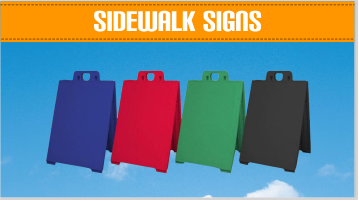 Our huge selection of high quality, tried & true, outdoor advertising Sky Dancer® products will promote your business or event, day in and day out. 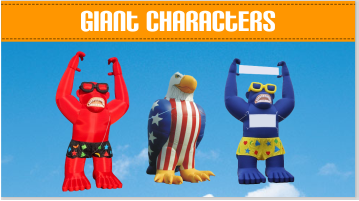 Inflatable Sky Dancers®, Feather Flags, Sidewalk Signs, Giant Character Inflatables, Automotive Inflatables, Weather Proof Sky Dancer® Products, and Night Time Advertising Products are just some of the products that we carry in-stock and ready to ship today. 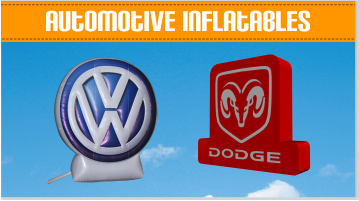 Don't forget, we have the ability to produce any custom sky dancer and almost any custom advertising inflatable. Order any in-stock SkyDancer.com product before 2:00pm, then your order will ship that very same day! Be sure to take advantage of SkyDancers.com industry leading shipping policy, FREE! SkyDancers.com can't be beat! With our Price Match Guarantee, FREE SHIPPING, Same Day Shipping, and 9am-5pm pst Human Customer Service, we are unmatched! 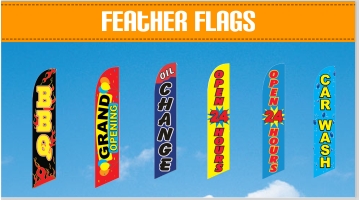 SkyDancers.com is your clear partner for bringing more customers to your retail location. 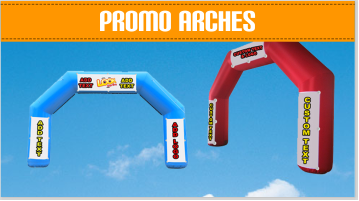 Shop our thousands of products specifically designed to bring you more customers! 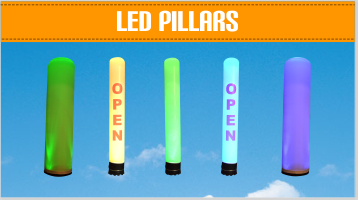 Tried & true inflatable sky dancers, eye-catching advertising feather flags, quality sidewalk sign, and attention grabbing LED light up nighttime advertising inflatables. What are you waiting for? See what SkyDancers.com products can do for your business today!